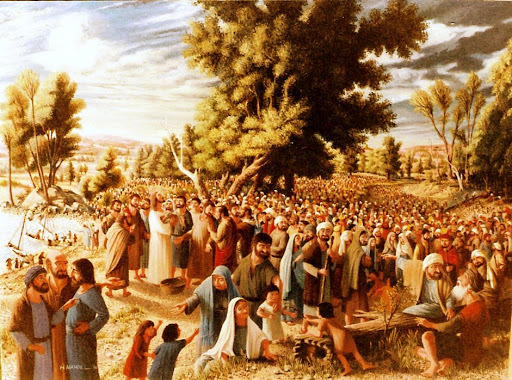 DayLight Scripture – He ordered the crowds to sit down on the grass. He took the five loaves of bread and the two fish, looked up to heaven, blessed them and broke the loaves apart and gave them to his disciples. Then the disciples gave them to the crowds. DayLight Prayer – Lord, How is it that you can take such small things and make so much? Will you take the piddley bit of love I have within me, and multiply it like the loves and fishes…better yet, just fill me with your love! Amen.